Q1 What are you allowed to harvest on a deer hunt? Answer to Q1 We allow one buck and two mature does. We have a 16 inch wide and 4 points on a side rule for bucks BUT always tell our hunters if a buck steps out that you are willing to get mounted then it’s a shooter. We also allow hunters to harvest coyotes and bobcats (if in season). Q2 Are there any trophy fees? Or fines for under sized bucks? Answer to Q2 No trophy fees here. If you see an outfitter with trophy fees 99% chance it is a high fence hunt. We are 100% fair chase. We also do not fine for under sized bucks but may or may not allow you to hunt with us again depending on circumstances. Q3 How much is a Va license? How do I get a Va license? Answer to Q3 Va offers a variety of license options 3 day or season long, archery, muzzleloader, deer tags, etc. Cost vary year to year but have been under $250 for anything necessary to hunt with us for the packages we offer. All Licenses are over the counter and be purchased online or at any sporting goods store in Va. Call us or visit www.gooutdoorsvirginia.com for any further questions. Q4 What equipment should I bring on a deer hunt? Answer to Q4 Bring normal hunting camo, lightweight thermals, med weight thermals, (heavy weight if temps are calling for it), 3-4 pairs thermal socks, 2 pairs of water proof boots preferably one pair rubber. Rain gear! Always check the weather forecast 48 hours or less prior to your hunt to pack appropriately. Our zip is 23966 for updated forecast. Flash light. Cooler for meat. Camera. Any scent eliminating sprays, soaps or shampoos you prefer. Grunt tube, rattling horns, bleat calls (use very sparingly). Safety harnesses are required for all of our hunters. Please bring your own haul ropes pull up packs or gear to your stands. Solid blaze orange hat or vest required during muzzleloader or rifle season. Q5 What kind of stands are used? Answer to Q5 A: We have over 60 set ups with ladder stands, single man and two man from 15’ to 20’. Tripods, shooting towers and ground blinds. We are also welcome to bring your personal climbers. Harnesses are required for all treestands. Q6 What is included in lodging? Answer to Q6 Our lodging has full kitchen, washer dryer, tv room, towels and bedding are provided. There are 3 separate bed rooms and two bathrooms. Q7 Can guest bring alcohol? Answer to Q7 Yes, only to be consumed after the last hunt of the day. Q8 What is an appropriate tip for guides and cook? Answer to Q8 Tip amount is up to your digression. There are several well written articles on appropriately tipping on a hunting trip if you simply google it. Know your weapon and your capabilities prior to the hunt. We will ask all hunters to shoot once arriving at camp but it shouldn’t be the first time you’ve shot your bow or firearm in the last 6 months. Practice and preparation are keys to success. 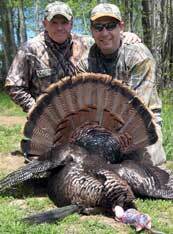 Q9 What are you allowed to harvest on a turkey hunt? 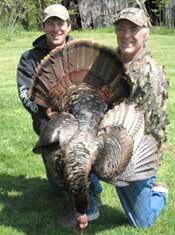 Answer to Q9 Hunters are allowed 1 mature gobbler on a 3 day hunt and 2 mature gobblers on a 6 day hunt. We do not offer additional birds for extra money. Q10 What equipment should I bring on a turkey hunt? Answer to Q10 Bring normal hunting camo, lightweight thermals, med weight thermals, 3-4 pairs of thermal socks, 2 pairs of water proof boots preferably one pair rubber. Rain gear! We also highly recommend that you treat your outer layers with permethrin! Turkey vest and cushion. Always check the weather forecast 48 hours or less prior to your hunt to pack appropriately. Our zip is 23966 for updated forecast. Cooler for meat. Camera. 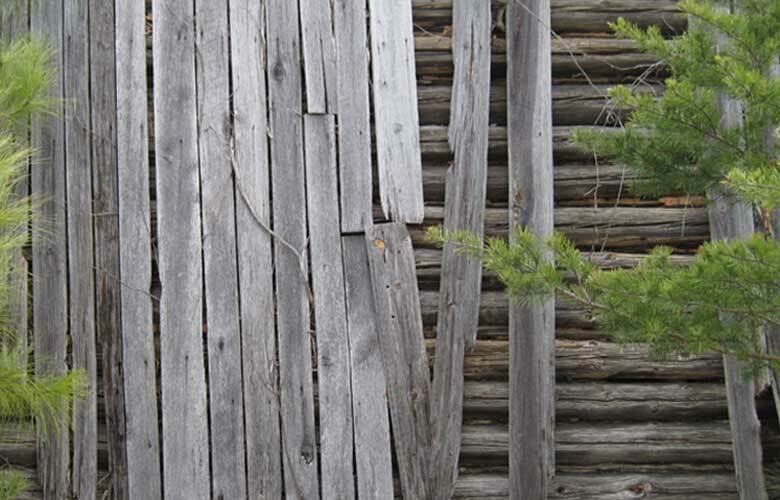 Semi-guided hunters should also bring calls, decoys, and a blind. Q11 What is included in lodging? Answer to Q11 Our lodging has full kitchen, washer dryer, tv room, towels and bedding are provided. There are 3 separate bed rooms and two bathrooms. Q12 Can guest bring alcohol? Answer to Q12 Yes, only to be consumed after the last hunt of the day. Q13 What is an appropriate tip for guides and cook? Answer to Q13 Tip amount is up to your digression. There are several well written articles on appropriately tipping on a hunting trip if you simply google it. Pattern your turkey gun prior to the hunt! It is extremely crucial to know your gun and its capabilities. If you’re looking for a place to start try pattern master choke tubes and heavy shot or Winchester long beard ammo.